On September 28 and 29, the Federal Reserve Bank of Kansas City will hosted a forum for minority bankers that will address the economy, the U.S. payments system and career and leadership strategies. Banking and the Economy: A Forum for Minority Bankers is designed to provide minority bank leaders with industry and leadership development knowledge that will enhance their careers and networks. The target audience for this forum is minority bank leaders who manage key areas and who are generally within two reporting levels from a senior officer. Follow us on Twitter and LinkedIn for the most up-to-date information about the forum. 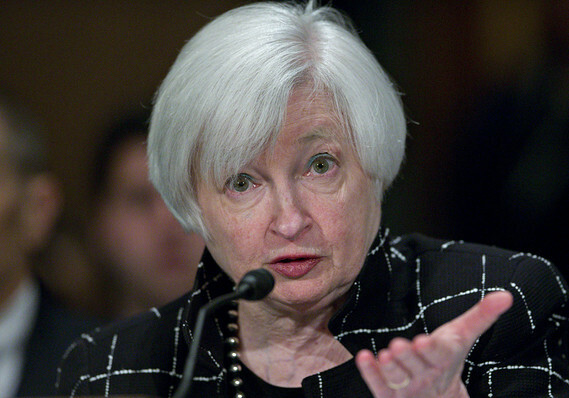 Watch: A Conversation with the Federal Reserve Chair Janet Yellen.